Pieter Jan Carpentier	, MD. PhD. 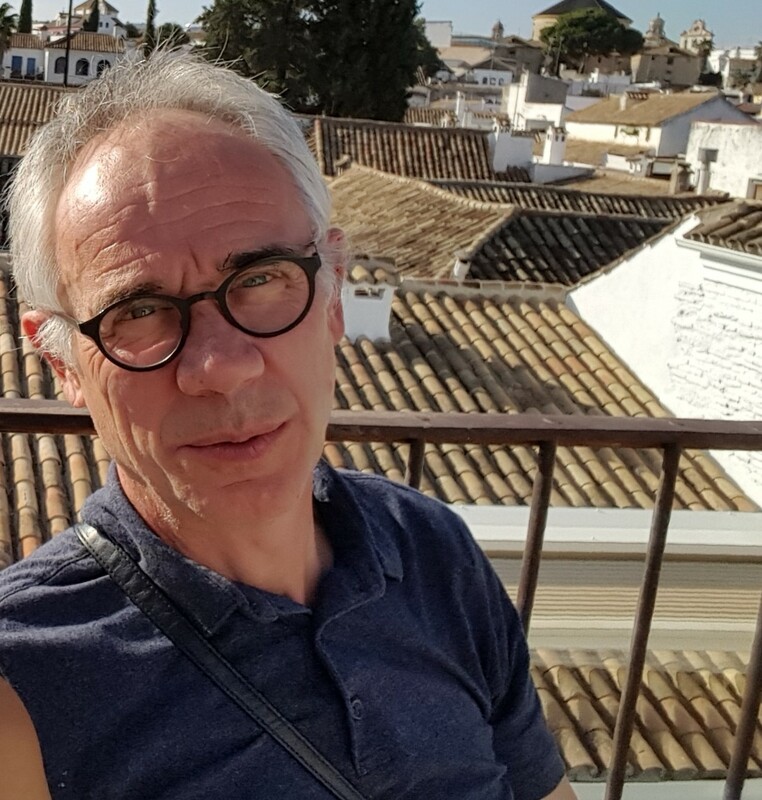 Pieter-Jan Carpentier, psychiatrist,e is head of the ADHD treatment program for adults at the Reinier van Arkel Group, the mental health institute in ‘s-Hertogenbosch. Between 1998 and 2010 he worked as consulting psychiatrist at Novadic-Kentron, the addiction treatment centre in the province of Noord-Brabant. 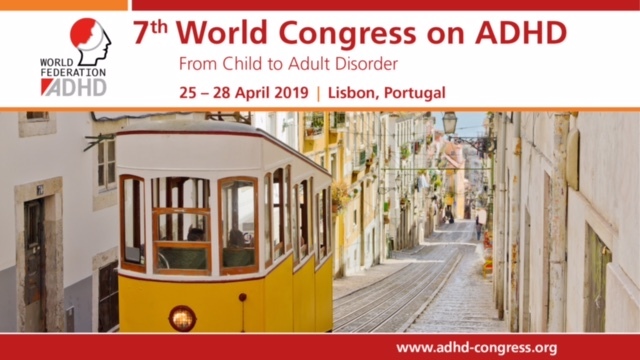 He was principal investigator in the first European controlled study on the use of methylphenidate in patients with ADHD and addiction. In 2012 he published his PhD thesis on psychiatric comorbidity in opiate-addicted patients in methadone treatment at Novadic-Kentron . He participated in ICASA (International Consortium on ADHD and Substance Abuse), an international study group. He was a member of the Guideline Development Group for ADHD in adults of the Dutch Psychiatric Association.